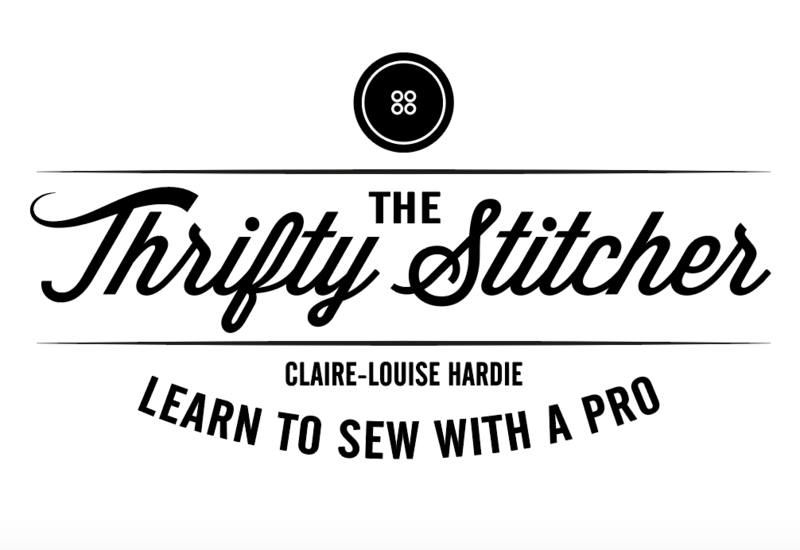 Are you itching to get sewing, or want to learn on your own with a teacher all to yourself? All my classes can be taught as private lessons if you can’t find a date that suits you. I can offer private classes at my lovely studio, or occasionally in your home. Private classes allow you to really focus, without having to wait for other students to catch up. I can tailor bespoke intensive courses specifically designed for your needs. Recent 121 sessions were a week long “boot camp” for a student keen to really learn lots of new skills, and another student came for a 3 day course to learn some skills that could help her apply for a costume degree. If you’d like a longer 121 package please drop me a line and we’ll arrange a price and a package to suit your needs. Thank you SO much for my lesson on Monday. 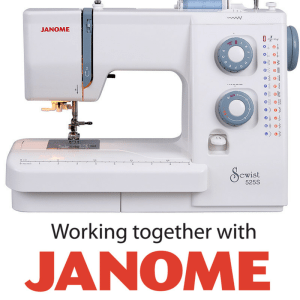 I really enjoyed the it and you made me feel like I can actually sew, so I've definitely come away with more confidence to tackle my own projects.